Product prices and availability are accurate as of 2019-04-18 20:41:44 UTC and are subject to change. Any price and availability information displayed on http://www.amazon.co.uk/ at the time of purchase will apply to the purchase of this product. 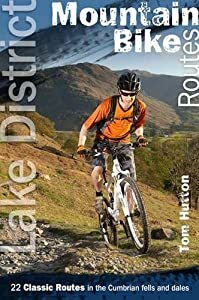 This well-designed superbly illustrated guide gives mountain bikers a comprehensive guide to the very best routes the Lake District has to offer - every one a true classic. With clear information a detailed overview of each route expertly written directions Ordnance Survey mapping that can easily be transposed onto GPS superb eye-grabbing photographs and a few points of interest along the way these guides raise the bar significantly in the standard of mountain bike guidebooks. The informative opening chapters will help riders used to trail centre mountain biking prepare for the bigger challenge of riding in real mountains. 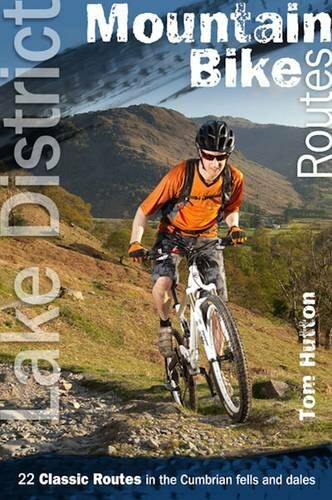 The routes include: High Street The Garburn Pass Back o Skiddaw The Nan Bield Pass and a circuit of Coniston Water.